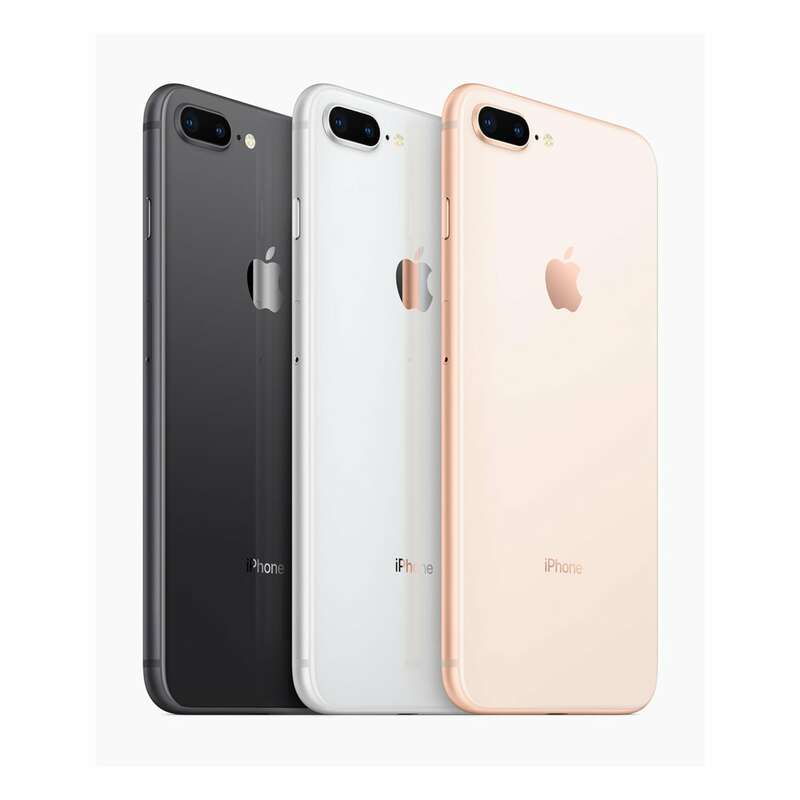 View and compare prices on all current iPhone models available in New Zealand, including the new iPhone XS and iPhone XS Max, iPhone XR. Plus the iPhone 8 and iPhone 8 Plus, iPhone 7 and iPhone 7 Plus. Sourced from Apple and Authorised Apple Resellers around NZ. 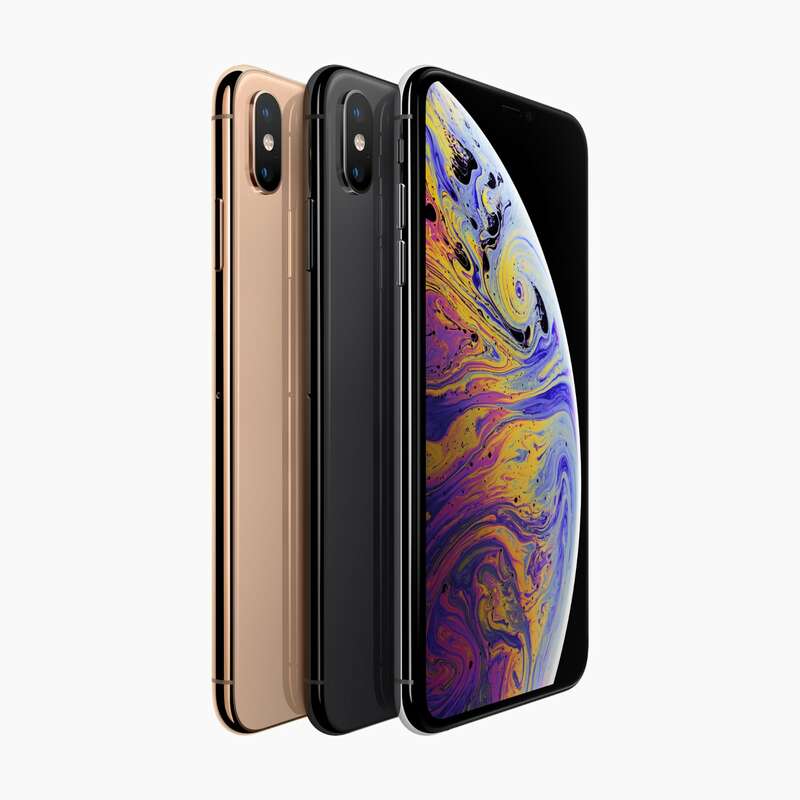 There are four types of iPhones available, the iPhone XS (which includes the iPhone XS Max), iPhone XR, iPhone 8, and iPhone 7. 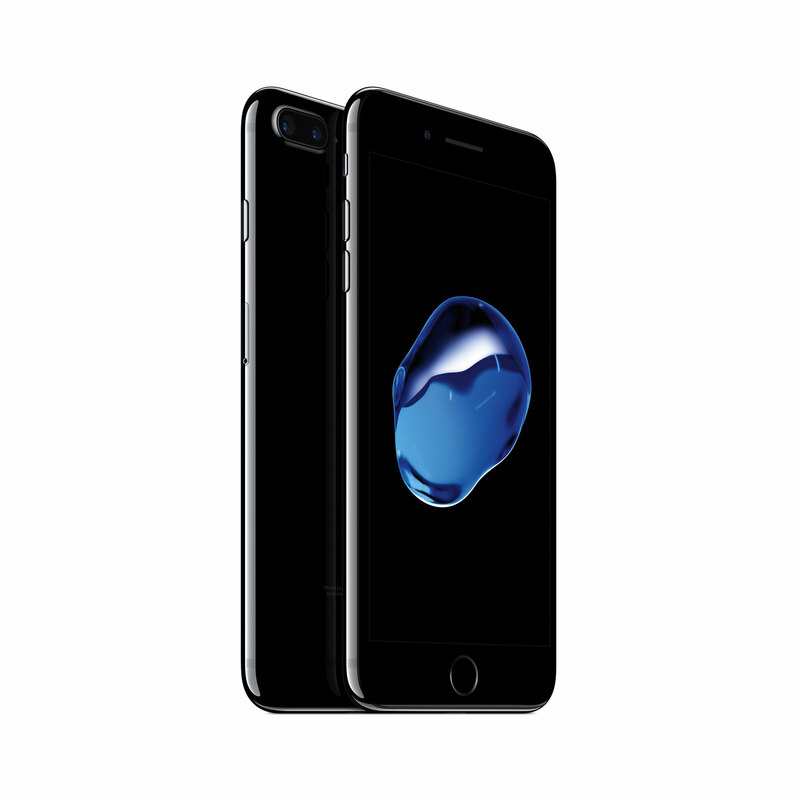 Each type of iPhone has a number of models to choose from which vary in screen size, storage capacity, colour, and more. 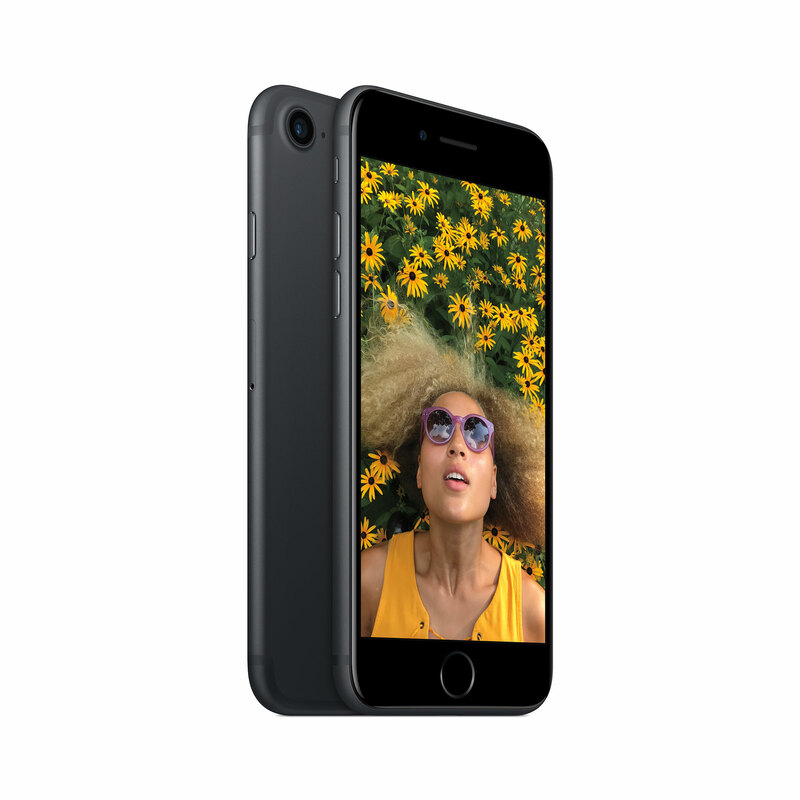 In New Zealand, the iPhone range starts at NZ$829 for an iPhone 7 – making it the cheapest entry level model. 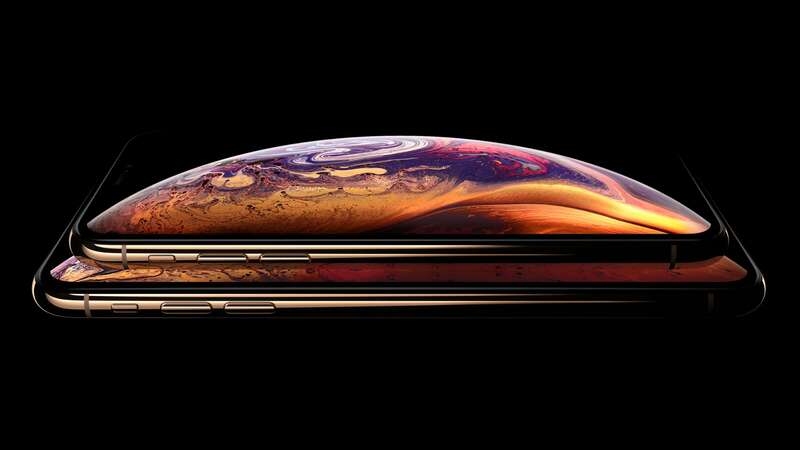 The new iPhone XS range starts at NZ$1,899 and NZ$2,099 for the iPhone XS Max. 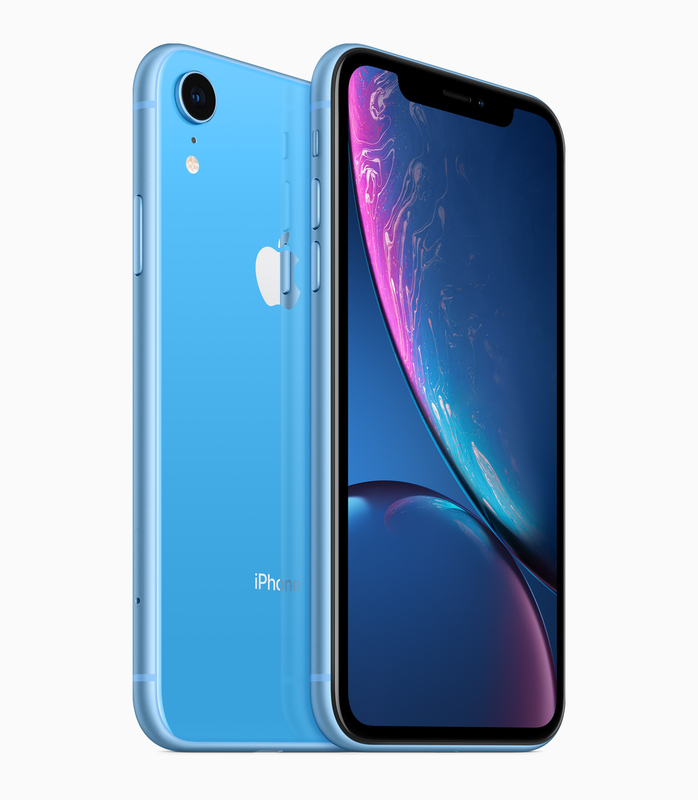 The iPhone XR will begin at NZ$1,399. Available in three colours, three storage sizes, from NZ$2,099. Available in three colours, three storage sizes, from NZ$1,899. Available in six colours, three storage sizes, from NZ$1,399. Available in three colours, two storage sizes, and now from NZ$1,099. Available in three colours, two storage sizes, and now from NZ$1,299. Offer: Free delivery and 14-day returns on all purchases from Apple online New Zealand. 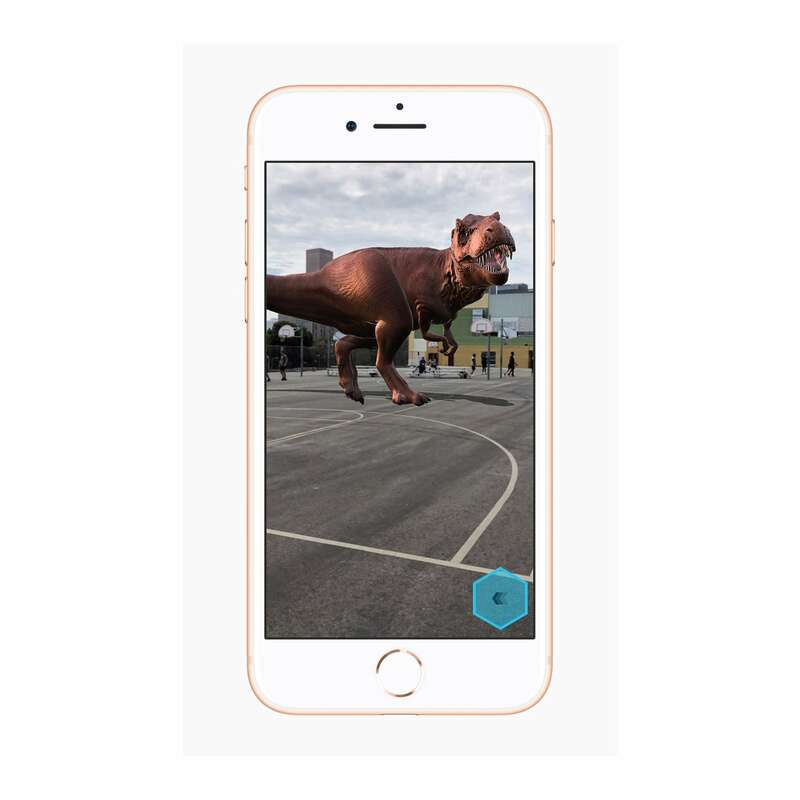 All iPhone models listed are unlocked, include full New Zealand warranty, and 14-day returns. Buying unlocked means you are buying an iPhone with no contract, perfect for those who want to go on affordable pre-paid plans or SIM-Only plans. iPhone prices are shown in New Zealand dollars (NZ$) and include major cities such as: Auckland, Christchurch, Queenstown, Wellington, Dunedin etc.